I have a bucket list. It's extremely long. I can think of fewer places that I don't want to visit, than ones that I do. High on that list is Greece. Stark white houses on a hilly landscape against a brilliant blue ocean backdrop. Or the colorful homes jammed into a rocky outcropping. And the food. OOOOHHHHH, THE FOOD! Well, until I can physically set foot on one its numerous islands, I will have to live vicariously through photographs, books, and best of all food and cookbooks. 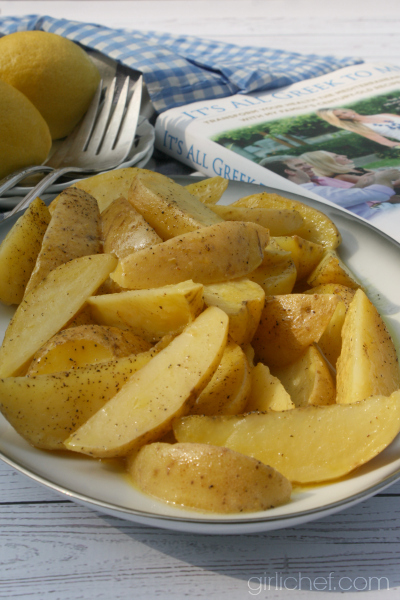 Today, the tour stops here on a virtual trip to Greece with Debbie Matenopoulos, via her recently released cookbook, It's All Greek to Me. If you're like me, you'll probably recognize Debbie from shows like The View, The Insider, and Entertainment Tonight (or one of her many others), but what I didn't know was that she comes from a Greek family that instilled in her "a passion for bringing friends, family, and even strangers together over the dinner table for meals made with love". Otherwise termed "philoxenia". Wikipedia defines Philoxenia or Xenia (Greek: ξενία, xenía, trans. "guest-friendship") as the ancient Greek concept of hospitality. It's the generosity and courtesy shown to those who are far from home and/or associates of the person bestowing guest-friendship. That's a concept that I can relate to. 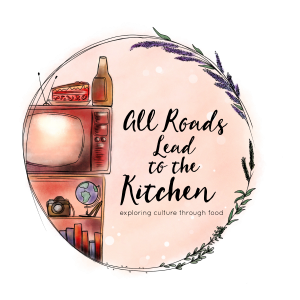 Debbie displays this concept throughout It's All Greek to Me by sharing her family's stories, recipes, and traditions. The photos are mouthwatering, and I can't complain - though I would have loved more of Greece itself thrown in for good measure. 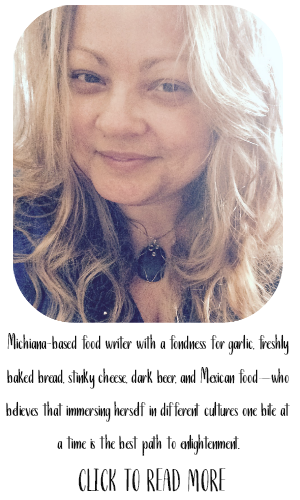 Each recipe has a small intro describing the food, and sometimes why it's special to her. But I recommend reading both Debbie's introduction and This is Greece! by Peter Capozzi before you even begin paging through the book, as they give you an introduction and put you in the Greek state-of-mind. I find that I enjoy a cookbook more if the author starts with a little piece of themselves and the origins of it all. 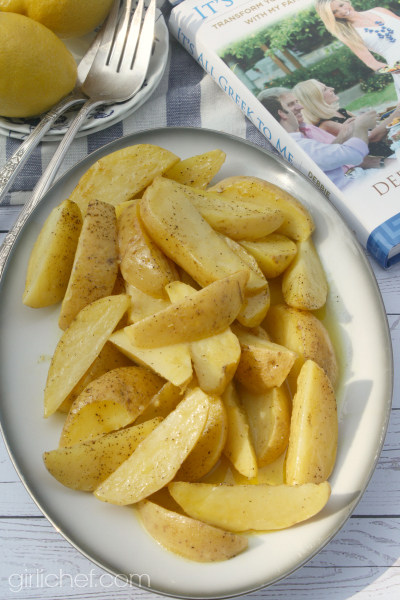 I chose a simple recipe from the book to share - Lemon Potatoes. Debbie says that in her house, her mom would put a full baking dish into the oven, but it would come out half empty due to the filching fingers of her brother, sister, and herself. How could I resist when my oldest is a potato-lover to end all potato-lovers!? She was right. 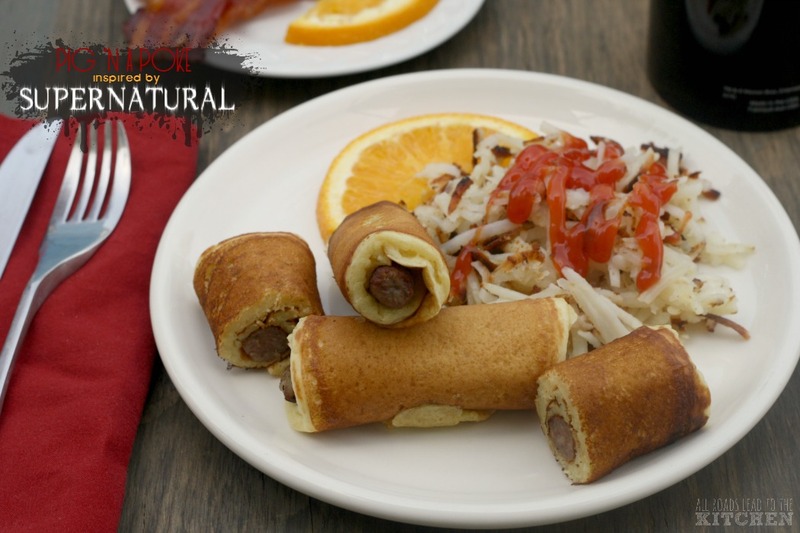 They're bold and tangy and flavorful - and utterly impossible to resist. 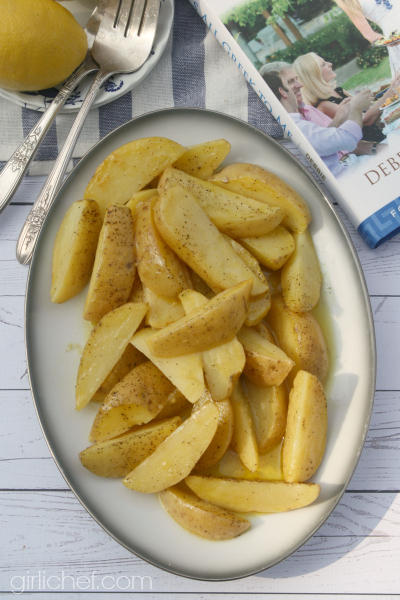 Tangy and tender, these Lemon Potatoes make a wonderful side dish - IF they all make it to the table! Cut the potatoes into 6-8 wedges lengthwise. You can peel them first if you want, but I prefer just to scrub them and leave the thin peels on. Place them into a 13"x9" baking dish and sprinkle with the salt. Whisk the olive oil, water, lemon juice, and mustard together; pour over the potatoes. Use your hands to toss everything around. Grind some black pepper over the top (about 1/2 teaspoon). 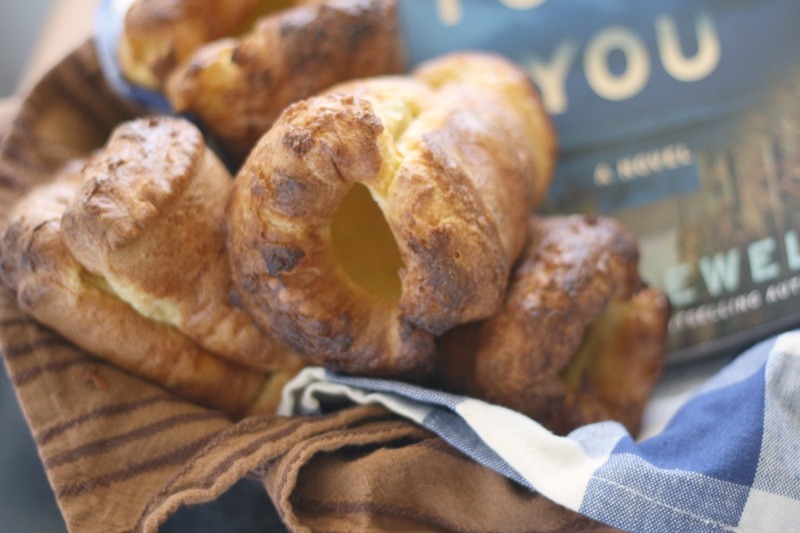 Cover the pan with foil, then slide into preheated oven and bake for 40 minutes. 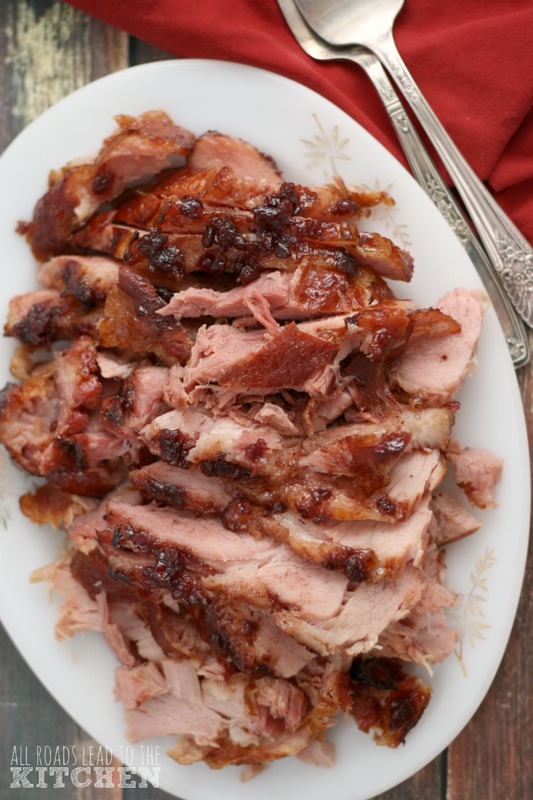 Very carefully remove the foil and continue to bake until tender, 15-20 minutes longer. fun features: I love that all recipes titles are written in Greek (with pronunciation) and English; I'm a nerd like that. Roots baby, roots. Plus, the photos taken in Greece are gorgeous - I wish there were more! 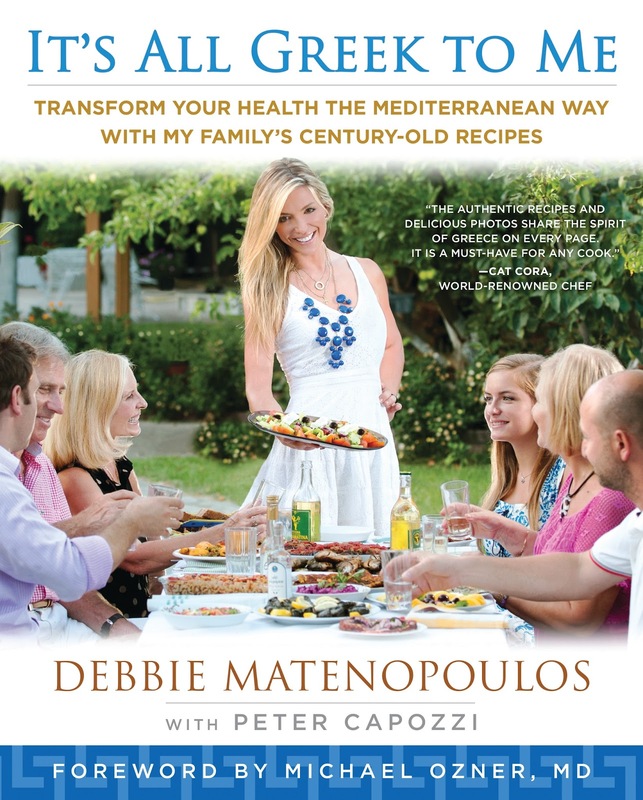 about the author: Both of Debbie Matenopoulos’s parents immigrated to the United States from Greece and instilled in Debbie the concept of philoxenia, a passion for bringing friends, family, and even strangers together over the dinner table for meals made with love. A two-time Emmy nominee, Matenopoulos has sustained her career as a compelling journalist and talk show host for more than a decade. After starting out on The View as the youngest person in daytime history to hold a permanent co-host position on network television, she went on to launch the TV Guide Channel, host the TBS hit series He’s a Lady, write and sell a movie to Oxygen Network, and co-host FOX’s Good Day Live. She then joined the E! Network family and began co-hosting red carpet events, The Daily 10, and also hosted Fashion Police and Style Network’s Instant Beauty Pageant. 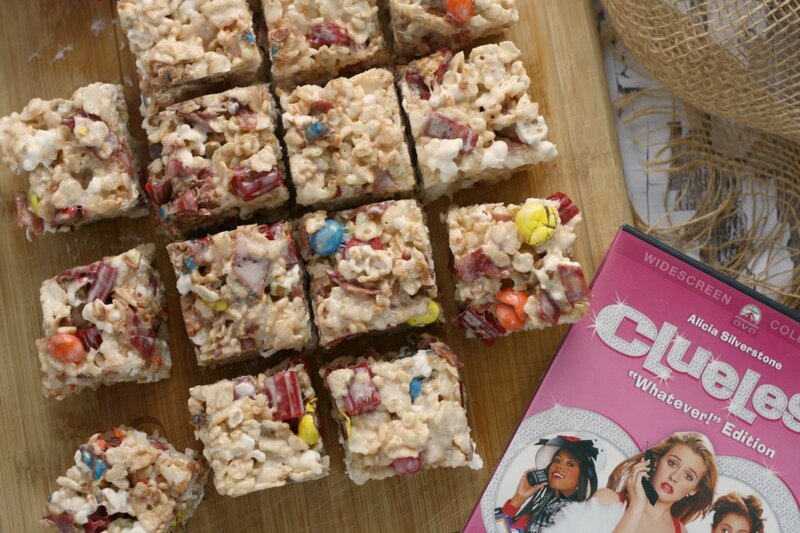 After E!, Debbie joined CBS Television’s ET/THE INSIDER, where she covered everything from pop culture trends to the latest hard-hitting news. Debbie is currently a cast member on Hallmark’s Home & Family. 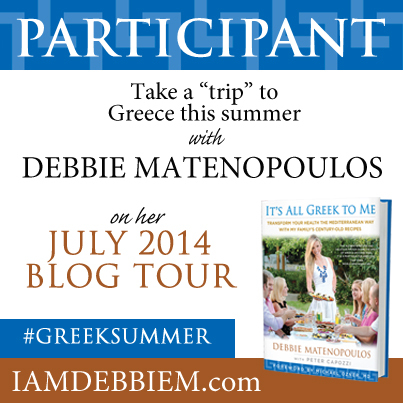 Would you like to win a copy of It's All Greek to Me? If so, answer this question in the comments section below: What is your favorite Greek dish? After you've commented, be sure to record verify it in the rafflecopter widget. Once you've completed the mandatory entry, more entry options will be unlocked. As a member of the blog tour for this book, I received a free copy. All opinions stated in this post are my own.